Greetings From District 4 – JAN 2019 | F.F.A.M. I hope that everyone has had a Merry Christmas and Happy New Year. There are many things that we are thankful for over the years and we count our blessings a lot of times around the holiday season. Weather it is reuniting with long lost relatives to making new family with our coworkers. As emergency services personnel we get a renewed spirit for helping others during this time of year. Now that the holiday season is over it is time to take that renewed spirit back to the citizens you serve in your districts. In the spirit that we call the brotherhood/sisterhood of fire and EMS services, I would like to welcome Pettis County Ambulance District (PCAD) to the FFAM. 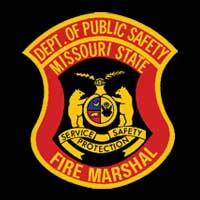 We have partnered with PCAD over the last several years on our EMS operations at the Missouri State Fair. It has been a pleasure to work with Chief Eric Dirck and Assistant Chief Roy Pennington and the rest of their staff and now I want to welcome you to the organization and say thank you for your support as we continue to work together. Speaking of the spirit we call the brotherhood/sisterhood of the fire and EMS services, there is no better showing of this than at MU FRTI Winter Fire School, February 1-3, 2019. From networking with the vendors at the Equipment Exposition, to running in to old friends from across the state that you only get to see at events like this and picking up right were you left off last year without missing a beat. 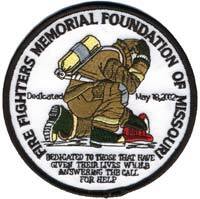 Supporting the FFAM memorial and museum project by dining at Texas Roadhouse on Friday night, the display of spirit and camaraderie is endless. Saturday and Sunday play host to some of the best instructors in the State and in the US. There are classes for everyone and at every level and even webcasts for those of us that are unable to make it to Columbia, but have the desire to further their education. If you make it there and see me at the expo or in a class please say hello. I would like to take this time to recognize our President of the FFAM Chief Ken Hoover from Little Dixie FPD, I would like to thank him for his years of service not only to the FFAM but for his 45 years in the fire service and the countless positions he has held through all his years of service. Enjoy your retirement Sir, it is well deserved. If you would like to give him your well wishes there will be a retirement gathering hosted by Little Dixie FPD on March 16, at the Audrain County 4H Center, 21509 Highway D, Mexico, Missouri. 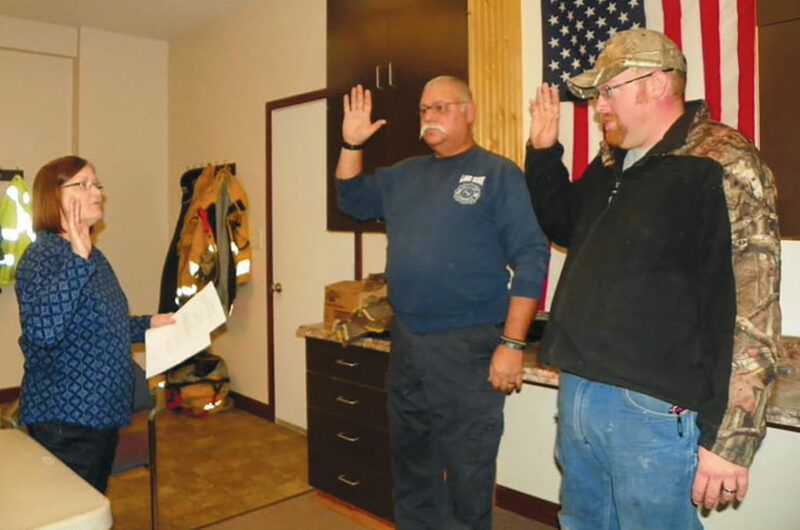 The reception will be from 4:00 p.m. to 7:00 p.m.
On December 18, 2018, Lakeview Heights Fire Protection District had a changing of the guard and a new Fire Chief and Assistant Chief were sworn in. I would like to Congratulate Ryan Metscher on his promotion to Fire Chief and to Ed Welch for his promotion to Assistant Chief. If you are looking to join us in wonderful District 4 we have two departments who are accepting applications right now. 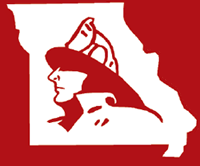 First is Johnson County Fire Protection District (JCFPD) in Warrensburg, MO. Our own First Vice President Chief Larry Jennings is looking for a few good men and women to apply for full time positions for more details please go to their website at www.jcfpd.net/careers. 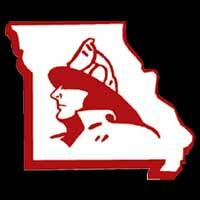 The second department in District 4 who is hiring is Central Cass County Fire Protection District (CCCFPD) in Harrisonville, MO. Applications may be obtained at Station 1, 2507 SE Outer Rd, Harrisonville, MO 64701, during normal business hours or contacting 816-380-6744. 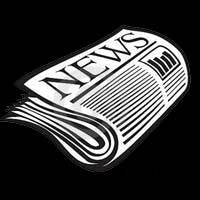 As we start this year off right by helping our neighbors and actually sticking to our resolutions, be sure that your beneficiary forms are current and get reviewed annually, if your department does not have one please feel free to contact me and I will assist you in getting the proper paperwork. As always if you have any questions or would like for me to come speak with your department or at an event please feel free to reach out to me at 660-221-6161 or by email at ffamhollywood@gmail.com.